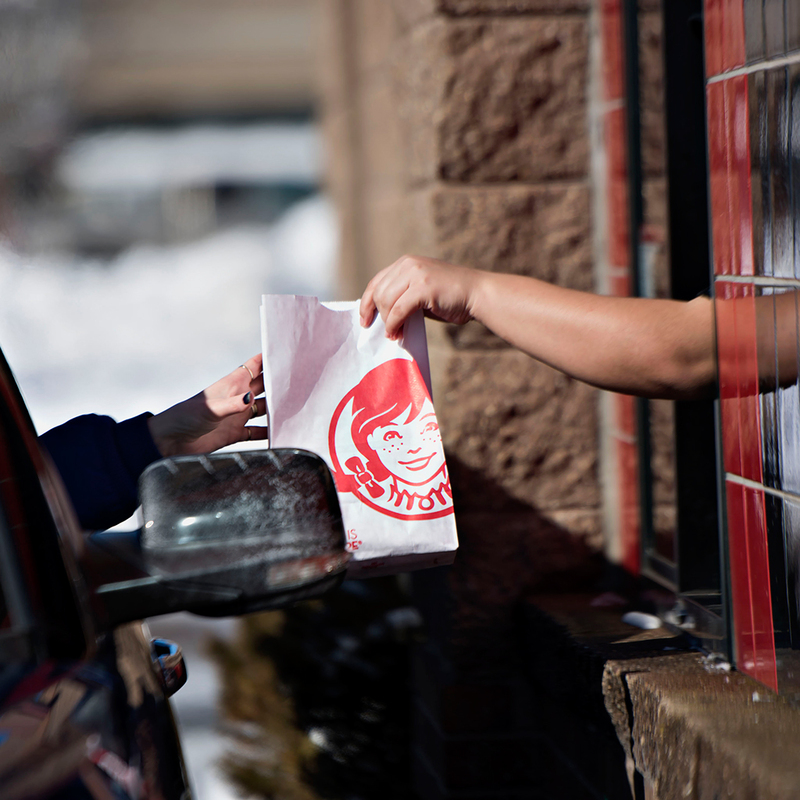 Drive-thrus are supposed to be a way to get fast food even faster, but in recent years at least, the pace of drive-thru lines has been slowing down. The average wait time went up about 19 seconds in 2015, according to QSR Magazine who conducts an annual survey looking at the phenomenon. Last year, you could expect to wait an average of 203.29 seconds for a burger and fries (or whatever your fast food vice may be). But now, wait times have skyrocketed to just under 222 seconds. That’s over three and half minutes you’re stuck sitting in your car as opposed to sitting wherever else you’d prefer to be sitting. The current study looked at 1,882 visits at 890 restaurants across 29 fast food chains. If there is any good news, it’s that orders were more accurate this year than last, jumping to 88.8 percent accuracy from 87.2 percent. Maybe if we slowed things down even more, they good get to over 90 percent. Or, better yet, maybe someone could invent a drive-thru with zero wait time where you grab whatever they happen to throw out the pickup window and drive off in a trail of dust. There should be an app for that.